Another man-made disaster loss is set to hit the insurance-linked securities (ILS) market, with at least one ILS fund reporting an exposure to the SpaceX rocket launch failure in September, again providing evidence of the sectors expanding scope. The failure and explosion at launch of a SpaceX rocket with its satellite payload is expected to cost the insurance and reinsurance industry somewhere between $260 million and $300 million and it transpires that at least one ILS fund could pay some of this bill. The SpaceX Falcon 9 rocket exploded during a routine pre-launch ignition test while loaded with an Amos 6 satellite, owned by Israel based company Space Communications and set to be deployed for the use of social media giant Facebook, which is said to have been worth at least $200m and insured to as much as a $300m limit. The loss here is not the SpaceX Falcon 9 rocket itself, but rather pre-launch insurance provided by the marine and cargo specialty insurance and reinsurance sector that typically provides risk transfer for pre-launch space risks and the cargo carried. Some have questioned the fact that the loss occurred not during an actual launch, but during a pre-launch test of the rocket’s ignition systems and whether that would trigger the coverage. 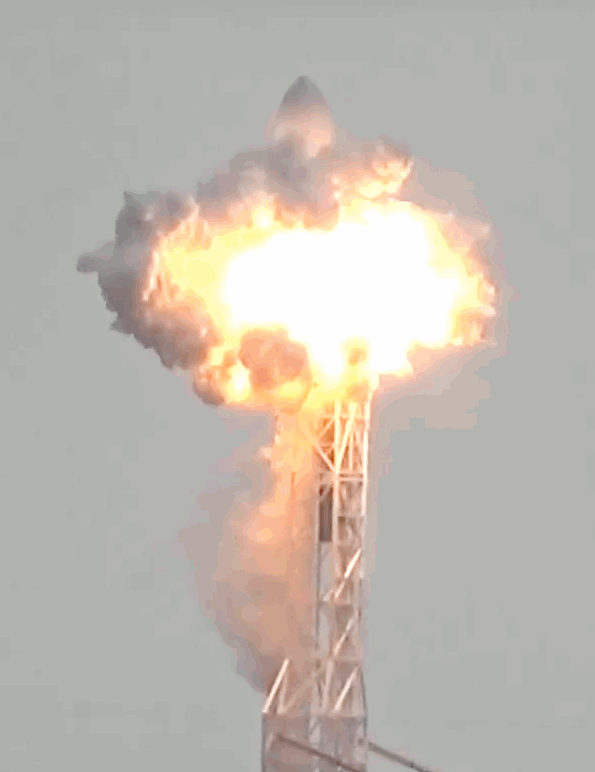 But it appears that the loss is set to be a covered event for the specialty insurance and reinsurance market, and we’re told that at least one ILS fund has reported an exposure to the SpaceX explosion and could well see an impact to that one contract within its portfolio. One of the ILS funds tracked by the Eurekahedge ILS Advisers Index reported a small erosion to a private ILS or collateralised reinsurance position, Stefan Kräuchi, founder of ILS Advisers told Artemis. It was the only reported loss of any meaningful size to hit an ILS fund in September 2016, when the sector averaged a 1.03% return. There is an expectation that a Lloyd’s based consortium of capacity providers is set to take the bulk of the insurance loss, so it seems possible that the ILS fund exposure will be on a reinsurance basis for the consortium or one of its members. The fact that an ILS fund has an exposure to this event, albeit a small one, is a further signal of the ILS market’s expansion into new risks and more specialist areas of the insurance and reinsurance marketplace. Man-made disasters are increasingly causing losses in the ILS fund sector, with the Tianjin explosion in 2015 perhaps the best example where small losses were seen both on a reinsurance and retrocession basis by ILS managers that have expanded into specialty risks. As we wrote recently, the industry loss due to the financial collapse and bankruptcy of Hanjin Shipping is seen as having the potential to be as much as $2 billion. 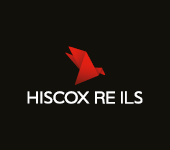 Should that turn out to be the case there is every chance that some exposure may be seen in the ILS space, through losses or erosion of positions at ILS funds that invest in specialty re/insurance risks. As the ILS market continues to increase its ability to take on specialty risks and ILS fund managers hire underwriters capable of assessing risks such as cargo, space, marine and energy, we can expect to see man-made disaster losses having an increasing impact on the market.